Hail to the King Baby! 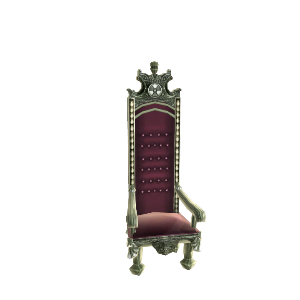 This chair is fit for a king and you can be just like Duke with your very own. Přihlásit se a uvidíte, jak to sluší vašemu avataru.